Consumer rights are different when dealing with door-to-door salespeople or telemarketers. This is because the consumer did not seek out (‘solicit’) the business to buy from them. These types of sales are called 'unsolicited consumer agreements'. In a dispute it is the responsibility of the business to prove the contract or agreement was not unsolicited. Door-to-door sellers must not approach any residence displaying a Do Not Knock notice.  These stickers are available at Service Tasmania. between 9 am and 5 pm on a Saturday. They must not contact you on Sundays and public holidays. However, a supplier or agent may visit a consumer at any time if the appointment has been made with the consumer's consent. A copy of a contract must be given to the consumer. If a contact is made over the phone, it must arrive within five business days. People who travel from door to door seeking work are known as door-to-door travelling conmen or itinerant traders. They may try to convince you to hire their services on the spot. This is illegal. All door-to-door salespeople must give you a cooling-off period of ten business days to change your mind. They must not take any money during the cooling-off period, and they cannot begin any service during this time. Travelling conmen have no fixed address. They move around so they can target new towns and suburbs. Travelling conmen aim many of their sales at older people.